All cafe/pub activities are optional and you pay for your own food/drinks. People not attending the conference are welcome to join us at those events. 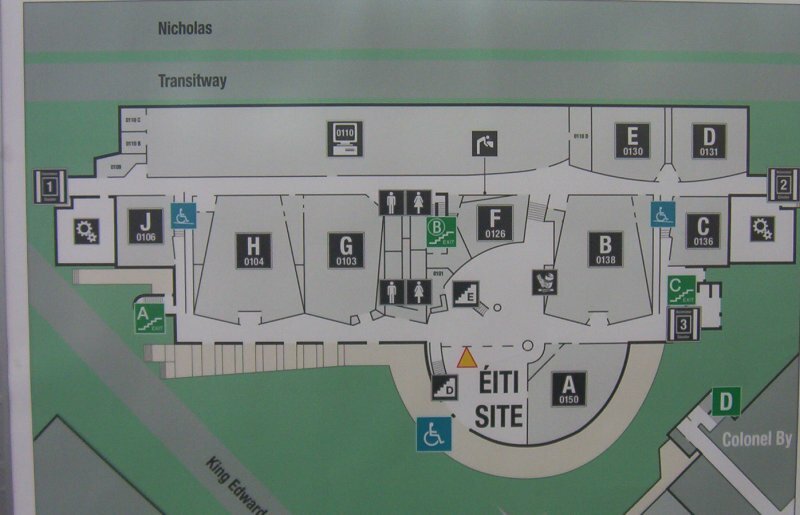 A map of the SITE building may be useful. Refreshments (coffee, tea, water) will be available before the first talk of the day, and during both the morning and afternoon breaks. There is a Tim Hortons one flight up (it closes at 2:30pm and is not open Saturday). Refreshments (coffee, tea, water) will be available before the first talk of the day, and during both the morning and afternoon breaks. Yes, they will have the game on TV.